Looking for the right/perfect Christmas presents for your little toddlers? 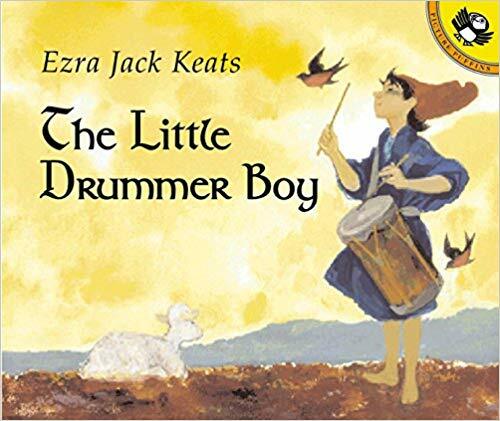 You can find the very best books for your little girls and boys from our handpicked books. We had just made things much simpler by categorizing the books by age, New Release, Christmas Classics, and Featured Books. It's December 23, and Christmas is just around the corner. But one family is having trouble getting its act together. 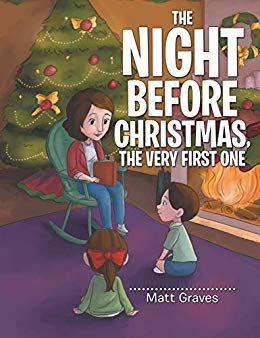 Once again, Natasha Wing follows the rhythms and meter of the classic Christmas poem, yet gives it her own entirely original twist, while paying homage to The Night Before Christmas. 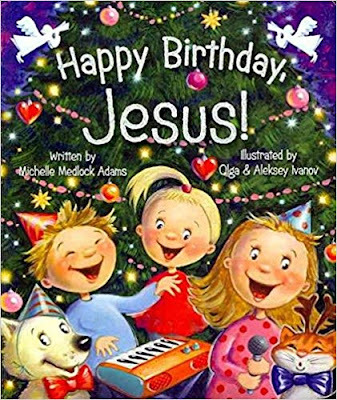 One of the Most Favorite Christmas book for Kids to teach the True spirit of Christmas and Christ. 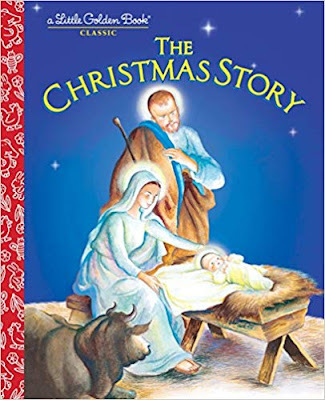 First published in 1952, this classic Little Golden Book retelling of the Christmas story was illustrated by beloved artist Eloise Wilkin. 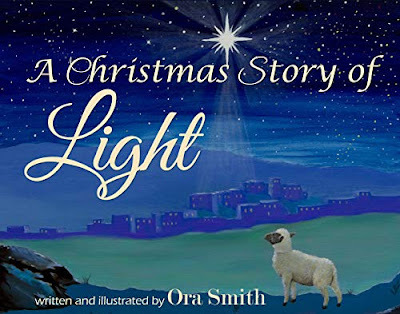 Its simple but poetic text gently invites children to hear the story of Jesus' birth in a stable in Bethlehem. It’s Waldo’s world, and it’s all decked out for Christmas! Snowmen, skis, toys, and other wintry images from Waldo’s previous adventures combine with unique new artwork to create a hide-and-seek holiday extravaganza. 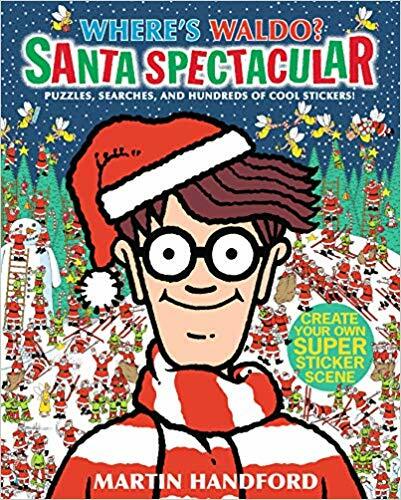 Hundreds of stickers add dimension to the hunt, while a special gatefold spread invites readers into Waldo’s world. 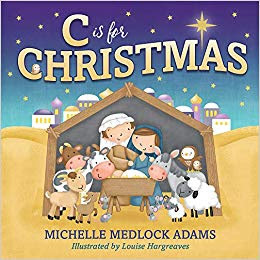 Celebrate the Birth of Lord Jesus with this amazing Picture Book by Michelle M Adams.A simple and engaging Book for your little ones to enjoy this holiday season. God’s light shines in all of His creations, from the Star of Bethlehem to the angel proclaiming Christ’s birth, to the Son of God Himself—the light of the world. Through this light, He illuminates the darkness, gives us guidance, and shows us how to love one another. Experience the rich artwork and inspirational messages of A Christmas Story of Light this holiday season and let God’s light bring you the brightness of hope. It's Christmas! A time to be jolly and giddy with glee... what will we find and what will we see? In this fun, festive book, you'll meet all kinds of Christmassy characters as the big day draws near. 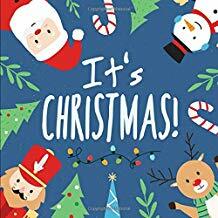 There's a snowman whose missing a body, a reindeer who wants to hide inside a present and a Santa Claus who trumps in a chimney... plus many more!! 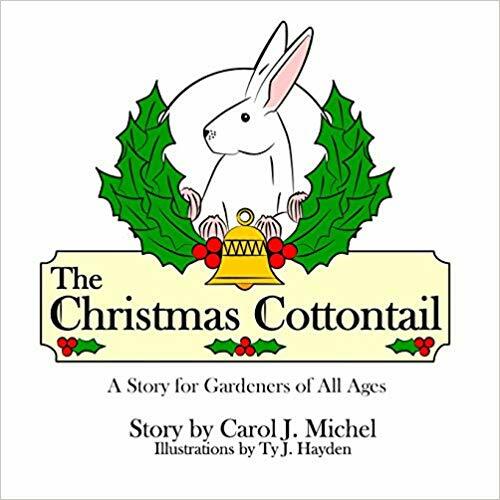 For gardeners of all ages, the story of the Christmas Cottontail who rides along with Santa on his Christmas Eve journey, rewarding good gardeners everywhere! Find out where he came from and what does at the North Pole. Everyone anxiously awaited the arrival of a messiah. Nobody expected it to happen on a midnight clear in a stable behind an inn, but that’s exactly what happened. The Night Before Christmas, The Very First One is the story of the arrival of Jesus, the Messiah the world was waiting for. A fun story for kids about the long wait for Christmas. 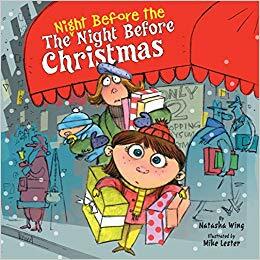 We all know about the night before Christmas, but what happens for the next 364 days? Jesus is the reason for the season! It’s as easy as A-B-C! 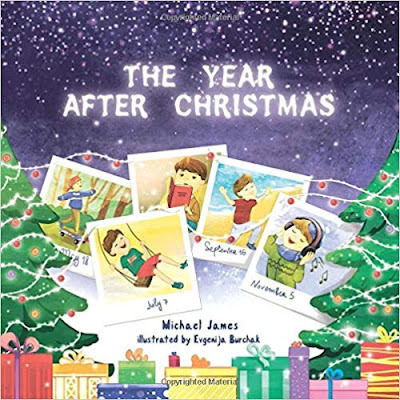 Pairing scenes from the first Christmas with the traditions of today, this book brings together all the very best elements of the season into a delightful read-aloud that families will turn to year after year. The gang’s all here—Mary and Joseph, the three kings, the shepherds, and the big man in red—but the focus is clearly on Jesus. On every page, this beautiful book witness to the great love that came into the world on the night a precious baby was born. THE SECRET OF THE SANTA BOX helps parents guide their child from an innocent belief in the fanciful realism of Santa Claus to an empowered understanding of charity, love, and goodwill, and the true meaning of the celebration of Christmas: the birth of Jesus Christ. 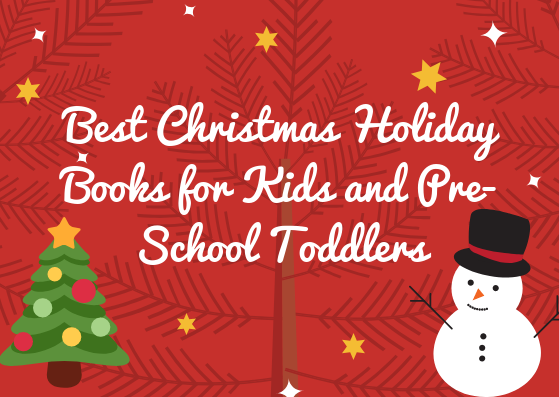 Thus for the List of Classic and New Release Christmas Books for Kids and Toddlers this Holiday Season. 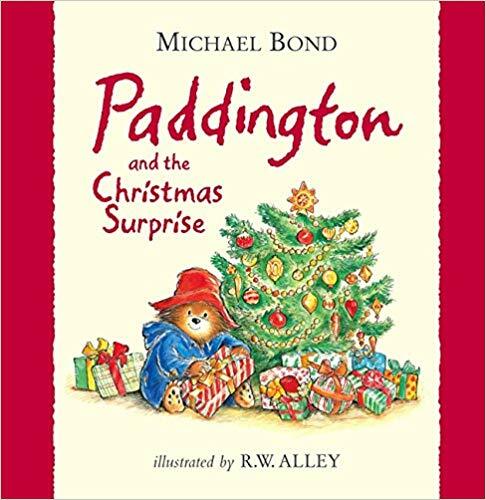 Celebrate Christmas with these listed books. Children's are sure to love these list. 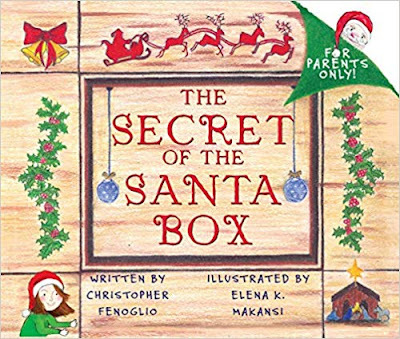 Check out our other Christmas Series Books also. Liked the Book List??? Share your comments with us.#Merry Christmas.